Dage the …Good? 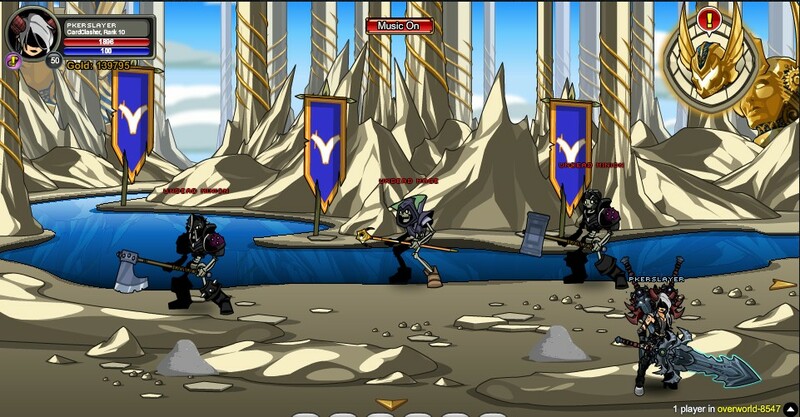 Explore the Overworld and help Dage defeat Undead Artix. Note: Must have completed the 'One Ring' quest to access this area. Note: Must have completed the 'Legion's Lifeblood' quest to access this area. Note: Must have completed the 'Whats His Endgame?' quest to access this area. Note: Must have completed the 'Boost Morale' quest to access this area. Note: Must have completed the 'DoomFire' quest to access this area. Note: Must have completed the 'Purity of Bone' quest to access this area. Thanks to PkerSlayer and Tendou no Mazo.